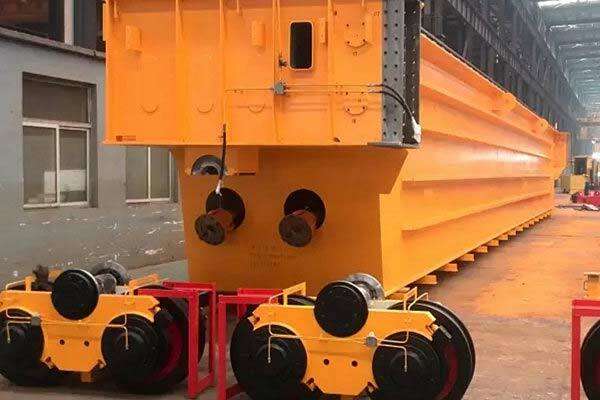 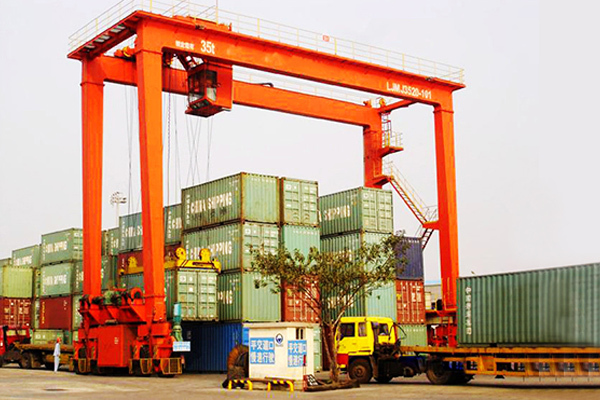 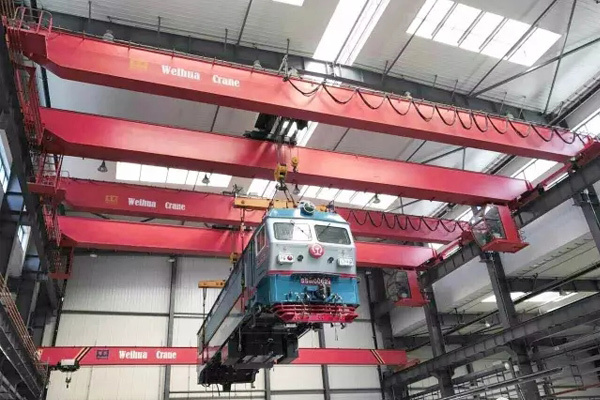 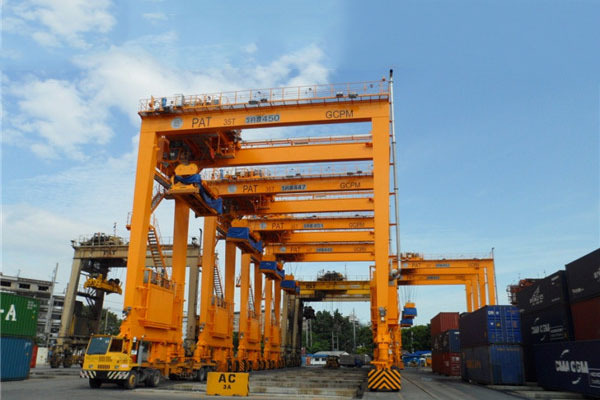 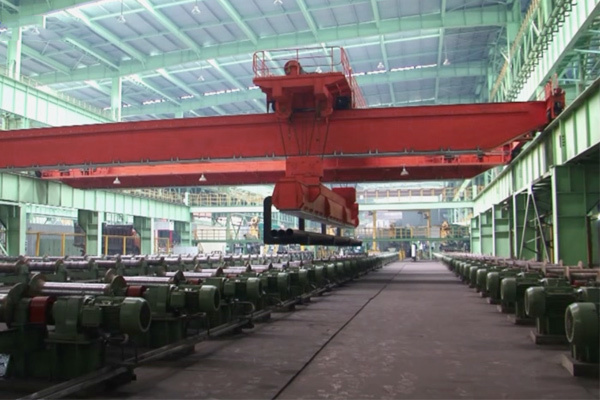 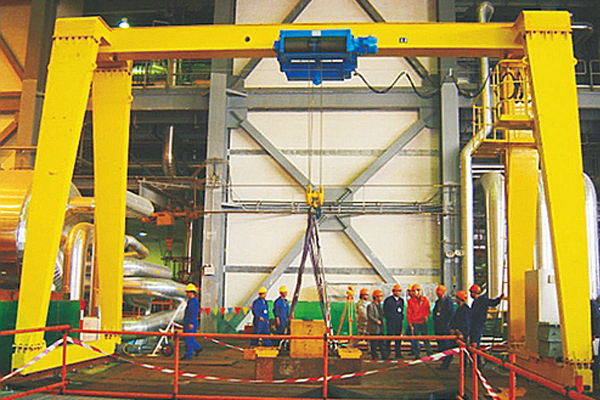 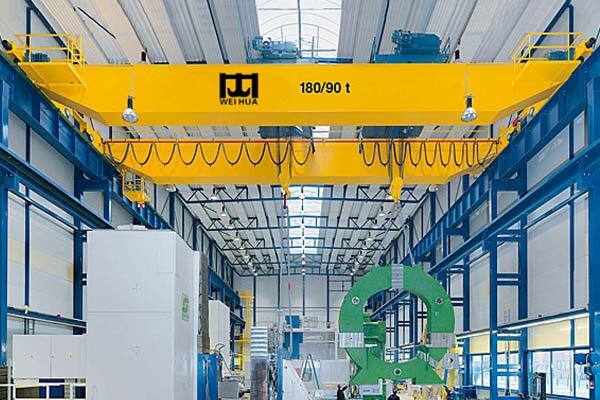 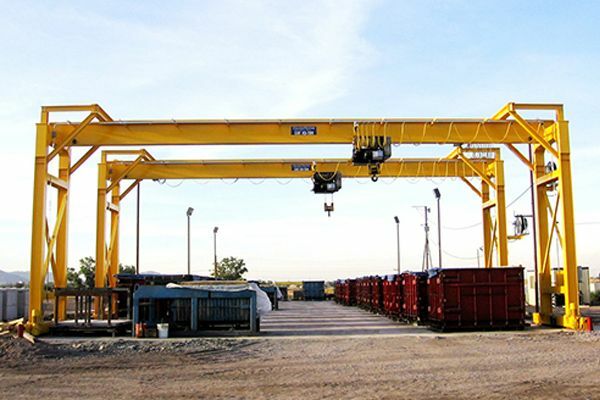 MH model gantry crane is used together with CD1, MD1 model electric hoists, which is a small and medium-sized gantry crane travelling on tracks. 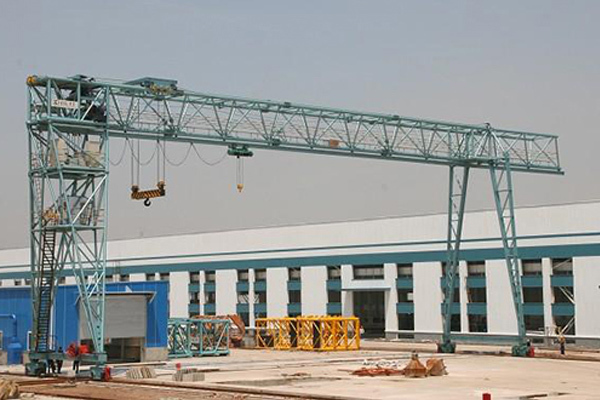 MH model gantry crane with electric hoist is used together with CD1, MD1 model electric hoists, which is a small and medium-sized gantry crane travelling on tracks. 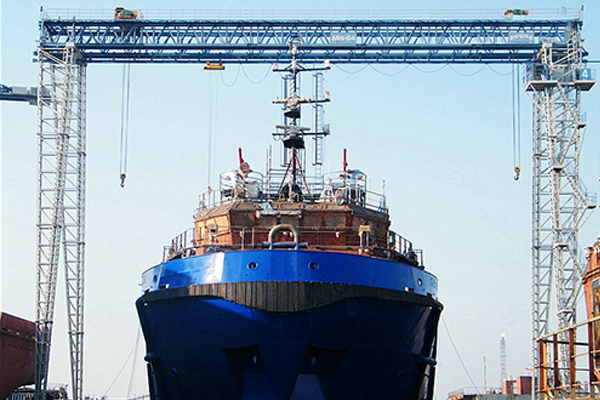 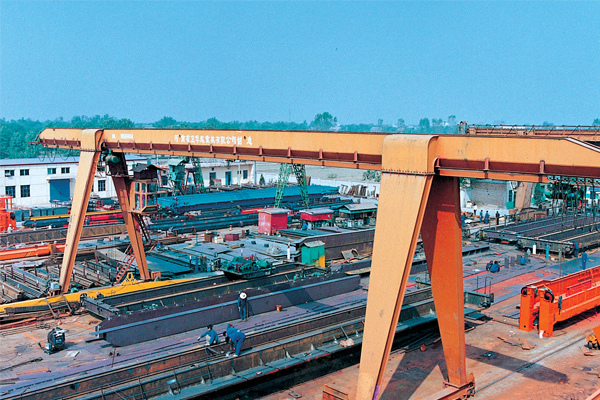 The general lifting weight is 5-20t, span is 14-35m, and working temperature is -20~ +40 degrees. 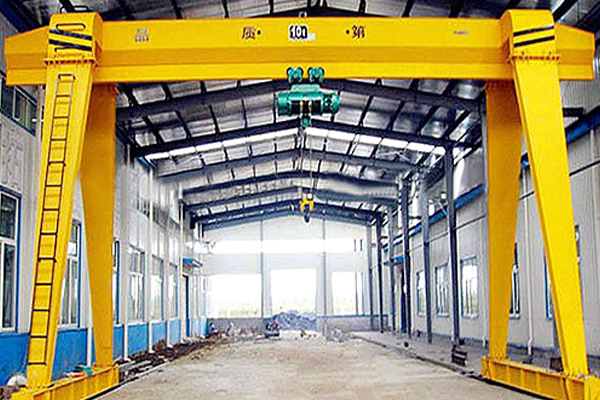 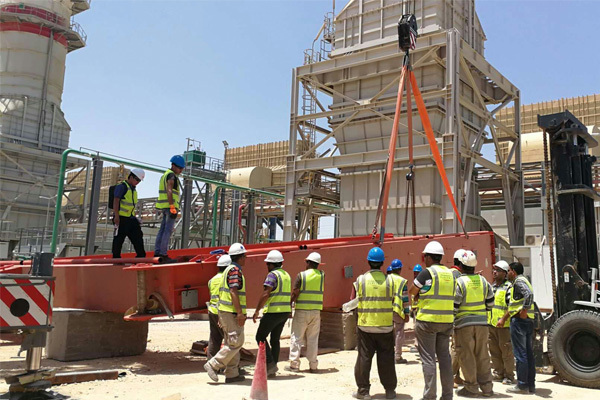 This gantry crane with electric hoist is a regular crane widely used at open ground and warehouses to load or grab materials. 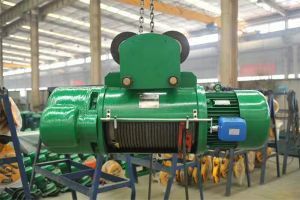 There are two kinds of operation: ground or air operation. 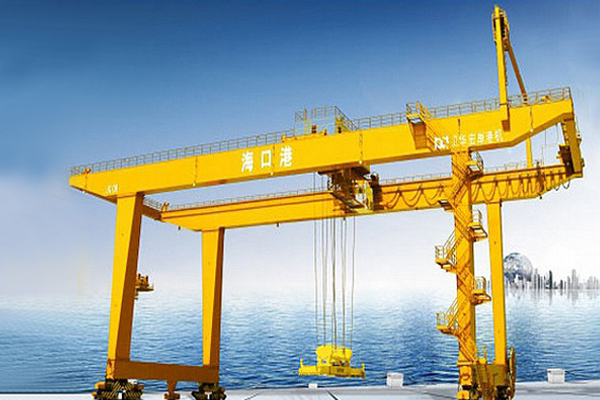 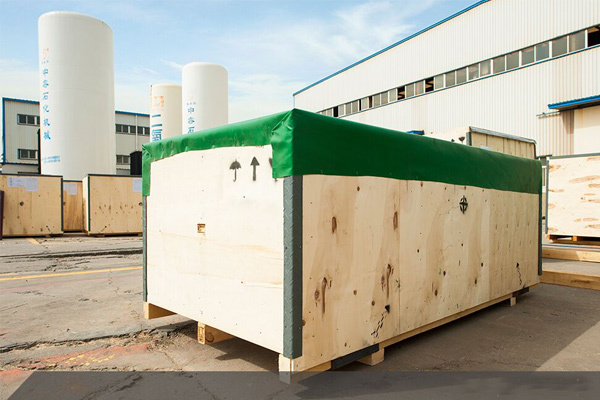 The crane power supply can be through cable car and cable drum reel, and customers can choose one of them.